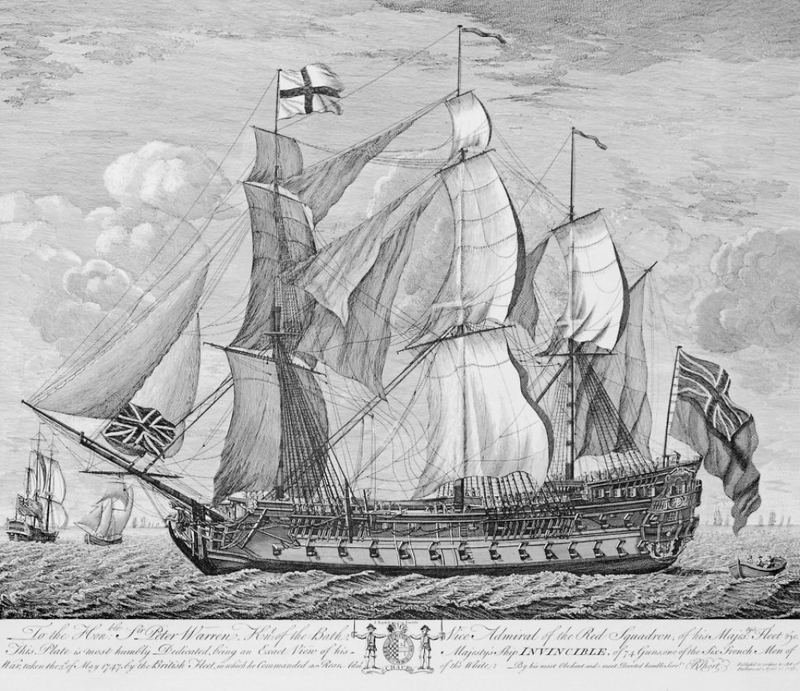 HMS Invincible was a captured French 74 gun ship of the line which went aground and sank in the Solent in 1758. Such was its design that the Royal Navy used it as a template for the 74s that became the backbone of Nelson’s Navy. This summer Birmingham University led a project to excavate as much as possible from this mid-18th century time capsule. The Nelson Society donated £2,000 towards the cost preserving the recovered artefacts. As a result of our sponsorship we have been offered an exclusive viewing of the amazing artefacts that have so far been recovered. Members of the diving team will be present host us. The exhibition will take place on Wednesday 5th December in Poole, Dorset. The site of the exhibition is at a unit on an industrial estate (19 Cowley Rd, BH17 0UJ). The event will begin at 2.30 pm and end at 4.00 pm. Those wishing to attend should be at the site by 2.15 pm. Parking is limited so car sharing is encouraged. Those wishing to attend must submit their names to either Jeanette Ryder or Ray Aldis (see The Nelson Dispatch for email addresses/phone numbers) by November 13th. We have been offered up to 40 places only so please get your names in as soon as possible.